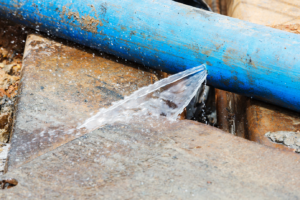 How much can an unsafe hose cost you? Costs associated with fire, explosions, shock, mechanical failure and injury from catastrophic failure of hose systems can be astronomical. In addition, the proper coupling of components is an important safety measure for both high and low-pressure situations. Research has identified indirect costs of injury – management time, HR time, litigation and reduced productivity – can be four times that of direct costs. 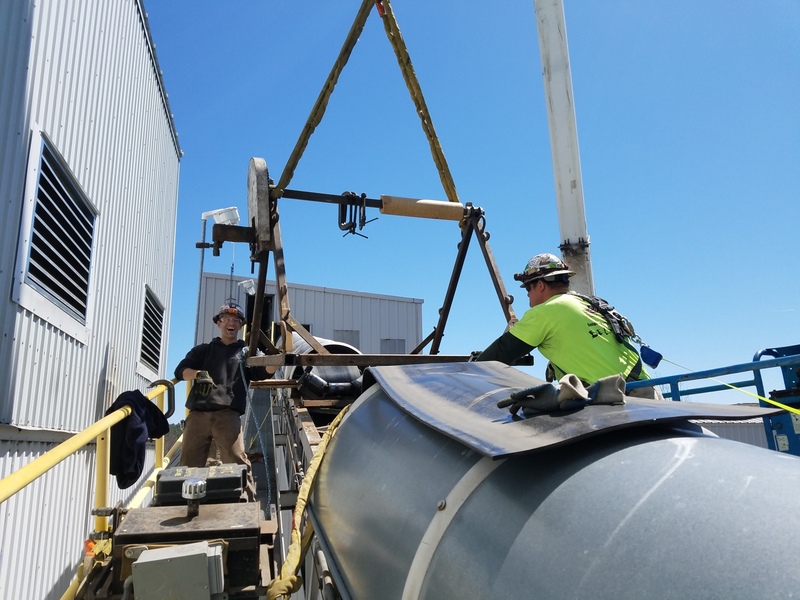 The growing importance of safety, downtime, and reduction of maintenance costs now requires more disciplined hose management services. 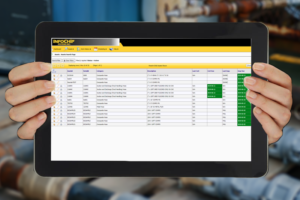 OnGuard™™™ Hose Management program focuses on critical hoses powering critical equipment. Reduce the risk of hose failures through routine hose inspections, testing and certification programs. Our OnGuard™™™ hose management services include testing, tagging and traceability of your hoses from “cradle to grave”. These proactive programs are managed by our hose experts and keep you running efficiently and safely. Each assembly tested, track and tracked with unique ID numbers. Available with RFID tagging. Also mobile apps! On-Site and In-House, OnGuard™™ Hose Management services are tailored to customer needs. We create person to person relationships and programs tailored to address the needs of a customer to lower procurement costs, maximize productivity, create a safer work environment and/or manufacture a safer product. We have an incredible and hard working crew. Each of our team members take pride in what they do and will work tirelessly with you to ensure your project is completed above and beyond your expectations. Our PRC Industrial Supply’s Technicians have up-to-date knowledge of hoses, hose components, fittings, and accessories.